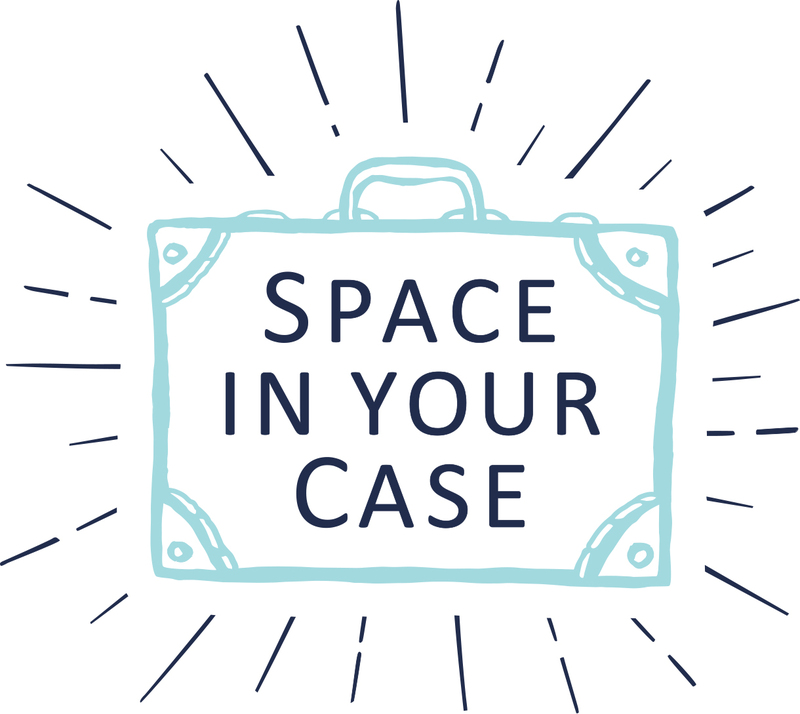 At Space In Your Case we love to seek out unusual places to stay as a family, and what could be more exciting for children than sleeping with the animals at the zoo? Helen took her children to stay in a Lookout Lodge at Whipsnade Zoo in Bedfordshire. 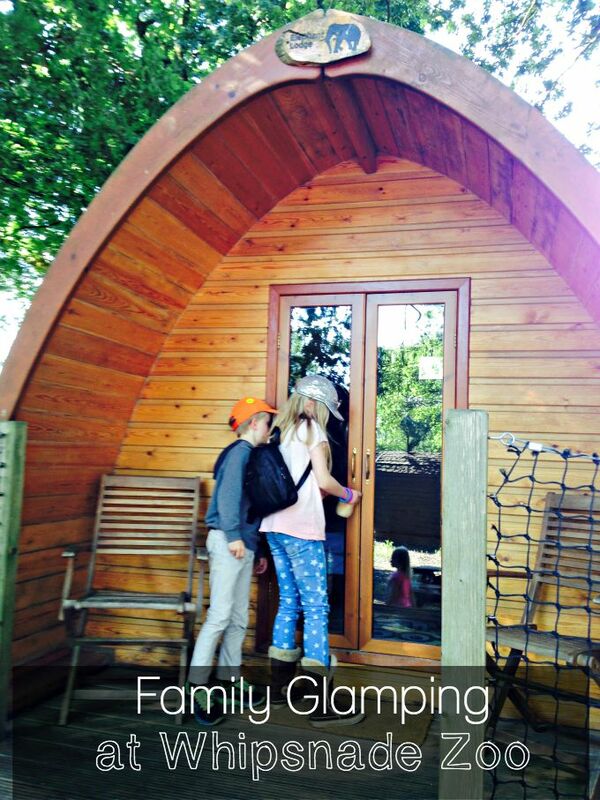 Part of the experience of glamping at the zoo includes two private tours. The first, after settling in on the first afternoon, takes you on a ‘game drive’ with the other guests at the lodges. As the zoo closes to the general public, you’ll be taken to see the lions – generally lazing right up against the viewing glass by this time of evening – and will learn all sorts of fascinating detail about the animals that they don’t normally have time to tell you on a standard zoo entry pass. Then you’ll drive through the deer park, learning about the different varieties of animal there, and stop off to feed some of the animals. The guide will also point out new arrivals to the zoo, and anything of current interest, so you can plan those into your itinerary for the next day. Next you’ll stop off at the the Wild Bite café for a pretty good dinner, including wine, before continuing on foot for a torchlight tour, taking in the wolves, and learning all about the flamingoes. The guides are brilliant, and their knowledge about the animals at Whipsnade is vast, so whatever you want to know along the way, they will be able to tell you. You’ll make your way gradually back to your lodges, where you can sit on your own deck sipping wine and hot chocolates before sinking into a warm duvet for the night. Toilets and showers are right next door, so you have every comfort. The following morning you’ll get an early wake-up safari-style, and off you go again to discover the animals up close. The purpose of this tour is breakfast, and you’ll feed the chimps, the wild boar, the penguins, and the brown bears, before heading back to the café for a hearty breakfast of your own. This is one of the best parts of the day, as the keepers explain the idiosyncracies of their animals while you feed them. It’s a rare opportunity to get some real insight to the chimps especially, as they lark about in their enclosures catching what you throw them – kids will love some of the anecdotes about these characters! Once breakfast and the tours are finished, you’ll have the rest of the day at your leisure to explore Whipsnade’s many attractions, including some of the staged shows – we loved the sealion and bird displays, where it’s obvious how much the keepers really care for the animals. And in fact, Whipsnade sometimes feels more safari park than zoo, given its size and location on the Dunstable Downs. The animals here have lots of space and greenery to roam in, and are well-looked-after. Which is probably reflected in the price of entry; at £380 this isn’t a cheap experience, but it’s a special one, and certainly worth considering for a special birthday or occasion in your family. 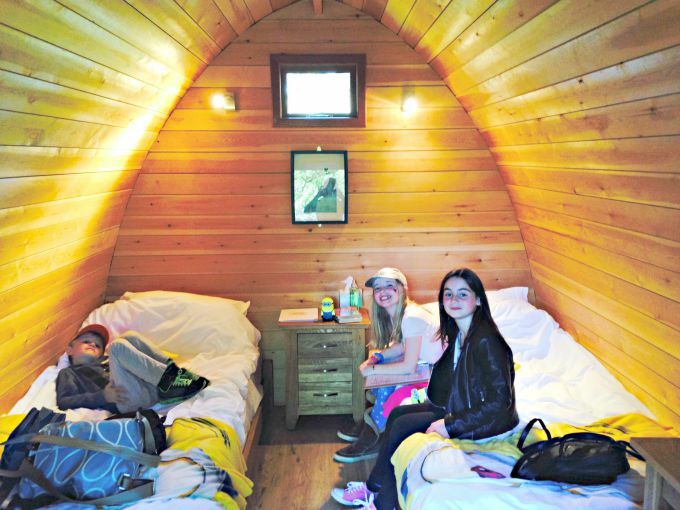 The Lookout Lodge glamping experience at Whipsnade Zoo costs £380 for a family of four for one night. This includes dinner, breakfast, three private tours, and two days entry to the zoo. 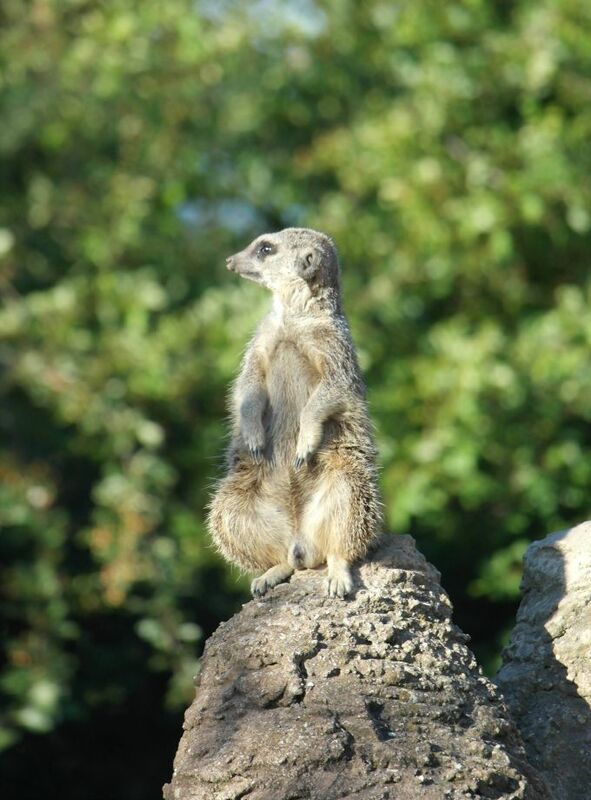 Helen was a guest at Whipsnade for the purpose of review on her blog Actually Mummy.